I know there are some people telling you not to pay tithe. Don’t listen to them. They want to kill you. You go die quick o. Those where his words after the latter, Daddy freeze shared series of reasons on his social media page while Christians shouldn't pay tithe. One of such pastor that has decided to wade in over this controversial statement is World of life Bible Church Papa Ayo. 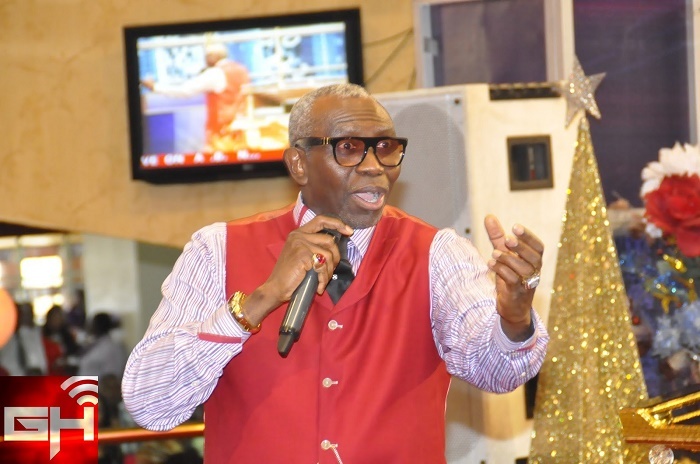 Pastor Ayo Oritsejafor of the World of life Bible Church has warned Christians against the popular teaching of some persons on the payment of tithe. According to the pastor, people that don’t pay tithe will experience a quick death. Teaching in his church’s Word Of Life Eagles’ Devotional on Tuesday, May 1, 2018, the first Pentecostal President of CAN said there should be no controversy over the payment of tithe, because it’s ageless.